Casino players are looking for an online casino experience like none other, which is why Drake Casino offers Betsoft Casino games as part of its huge game selection. Betsoft games are renowned throughout the industry for their state-of-the-art 3D graphics, cinematic audio and intuitive gameplay that will keep your players returning every day for more compelling entertainment. Hollywood-quality CGI, true 3D cinematic animation, and unique creative elements team up to produce results players and Affiliates can appreciate. Their extensive game library that includes over 100 cutting-edge ‘Slots3’ 3D Slots experiences and casino table games are one of the cornerstones of the Drake’s offering. The Drake’s Classic Casino features twenty three games that are a mix of five reel and three reel slots as well as table favorites like Black Jack, Roulette, Baccarat, and Stud among others which feature a high roller selection for players who enjoy larger limits. The Drake’s Classic Casino 5-Reel and 3-Reel Slot games form a network of live Progressive Jackpots. Jackpots will hit frequently and quickly and players can expect to win anywhere from $2,000 to $5,000 USD. 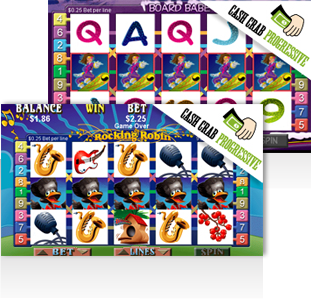 Drake has recently updated each game with auto-spins so players will hit the Cash Grab Jackpots quickly. Why are you sending 25% of your customers to a casino that does not have any games for them to play? 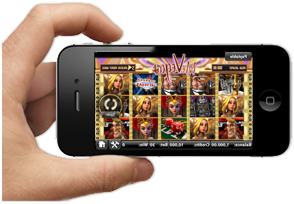 With specialized casinos that are iOS, Android, and Tablet Optimized for mobile customers, Drake will help you optimize your traffic by converting Apple and Android customers with compelling 3D games. Speak to us about what sending your iOS traffic exclusively to Drake Casino could mean for your commission percentage. Contact us today so we can assist you with optimizing your site for mobile traffic.